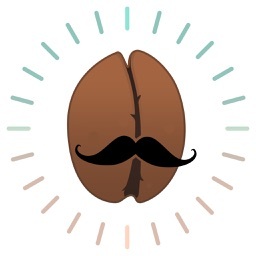 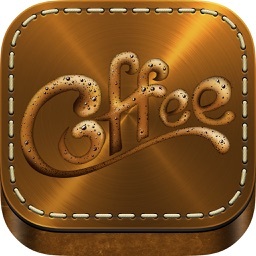 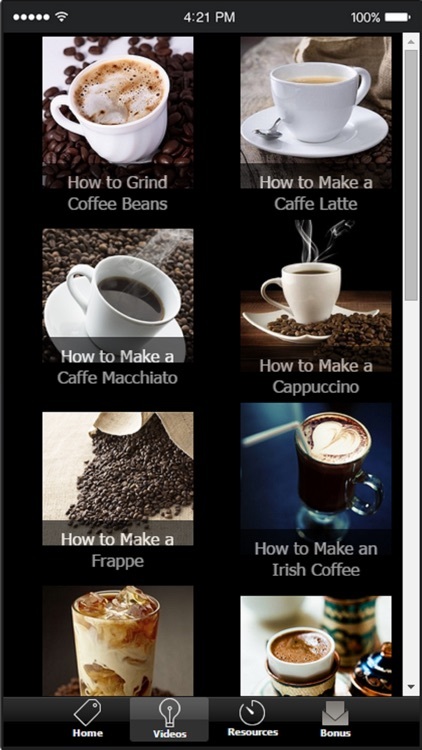 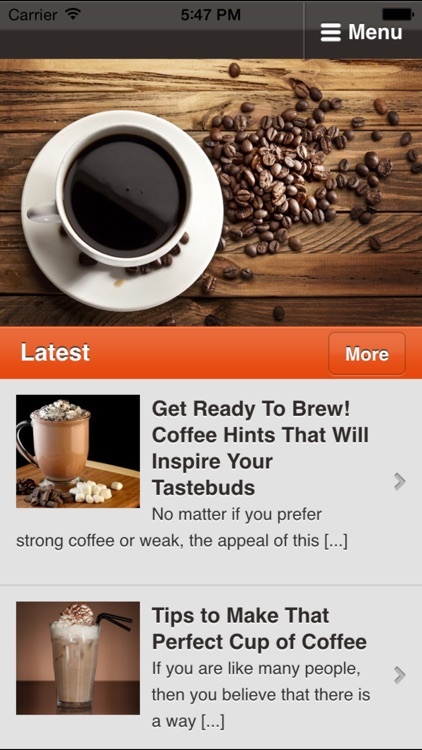 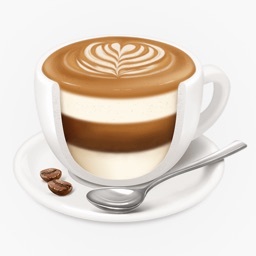 Learn how to make the best coffee at home with this brand new app! 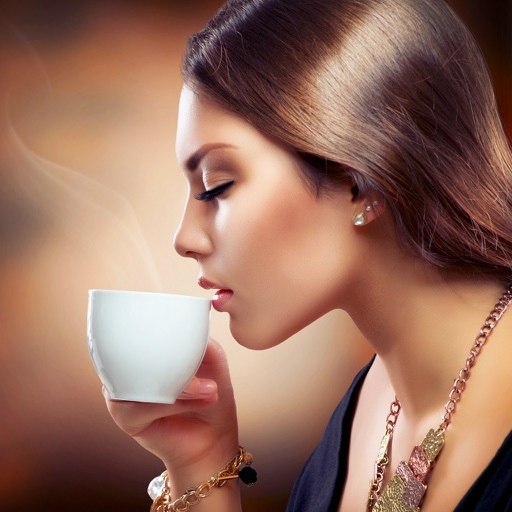 Cool and useful coffee tips you surely don't want to miss. 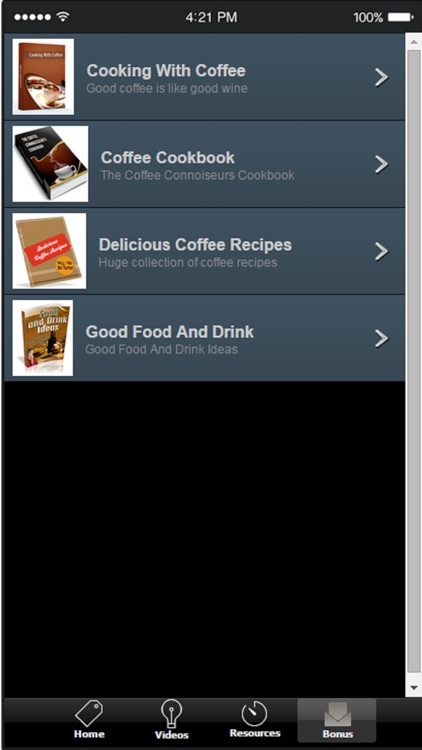 -Top Coffee Brewing Ideas That Are Tasty! 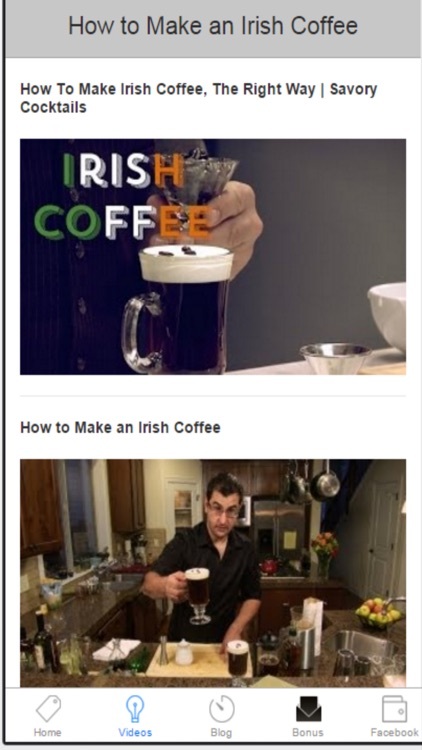 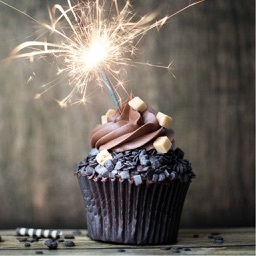 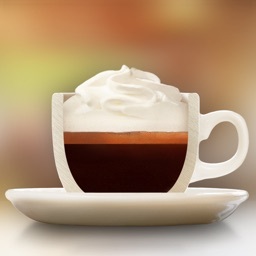 -Excellent Tips For A More Flavorful Cup Of Coffee!